Kathryn Gill is a specialist hip and knee surgeon specialising predominantly in hip and knee replacement surgery. 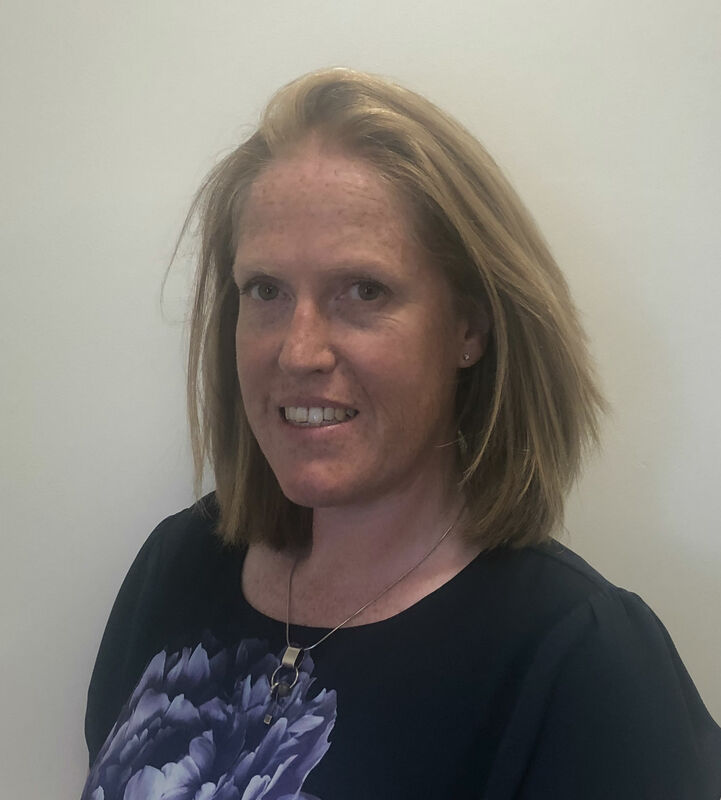 Miss Gill was offered a prestigious fellowship with the world renowned Hip Unit at the Princess Elizabeth Orthopaedic Centre (PEOC), Exeter in 2011. During her year in Exeter she worked alongside their highly skilled surgeons gaining experience in not only primary hip replacement surgery but revision hip surgery too, completing research projects, the results of which have subsequently been published in peer-reviewed journals. In 2012 Miss Gill was fortunate enough to have a further year of fellowship training, this time in knee replacement surgery, working closely with Mr. Neil Bradley in Guildford. Miss Gill lives locally with her husband and rescue dog. She loves sailing, skiing and walking. Miss Gill has had many research papers published. She is currently involved in setting up a research project in collaboration with the vet school locally. Miss Kathryn Gill does not hold a share or financial interest in this hospital, another Nuffield Health hospital or the company. Miss Kathryn Gill does not have a share or financial interest in equipment used at this hospital or another Nuffield Health hospital. Miss Kathryn Gill does not hold any paid advisory role(s) at this hospital or on behalf of Nuffield Health.